Keeping valuable items in your home or at your business necessitates the use of locks. Well, you might be having enough money to insure whatever you own but that isn’t always simple, why? Most insurance companies wouldn’t want to insure items that aren’t secure. 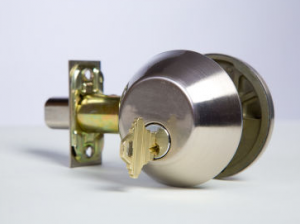 If you’ve not yet had secure locks installed on your property then you would be wise to look for a deadbolt install & service that offers a solution to your needs. Our company, ATL Locksmith Pro, plays a great role in ensuring that both homeowners and business owners have nothing to fear about would-be burglars, or facing any security-related limitations when trying to insure their items. 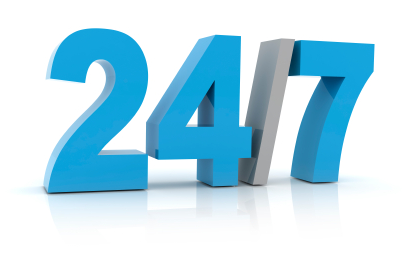 Again, we not only make it very difficult for burglars to get through a door but also provide 24-hour repair services. 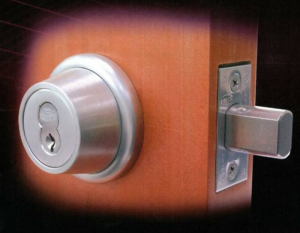 Even before you invest in expensive intruder alarm systems, there’s even more need for secure door locks. Yes, it’s good to have an effective alarm system installed somewhere within your home or business premise but, what’s your first line of defense? What if the nearest police post takes several minutes to respond to your emergency signal? Fortunately, our experts at ATL Locksmith Pro are very much skilled and experienced when it comes to deadbolt install &, and can help you ensure that your property is always secure with a deadbolt lock on every door. As the saying goes, “it’s better to be safe than sorry”. Deadbolt locks have become so popular worldwide because they’re one of the most secure options on the market. As a rule of thumb, anything good must be unique. A unique locking mechanism is what necessitates the use of our locks. Therefore, they can only be opened with a key that’s specific to the lock that you’re trying to open. That being said, your property is more secure because criminals (experienced or inexperienced ones) will have a more difficult time gaining access to your property. In fact, this will give the police or the general public enough time to apprehend the would-be criminals before they can steal anything from you. How convenient! The main disadvantage with standard locks is that they’re often vulnerable to burglars. Standard locks operate on a spring mechanism and a criminal can simply force the lock open using simple tools like crowbars or slim knives. This is in stark contrast to our deadbolt locks which do not incorporate a spring mechanism. Therefore, it’s much difficult to break them with simple tools. Being able to operate 24 hours a day, and preferably even on weekends and holidays is probably the most unique thing about ATL Locksmith Pros. After all, misplacing your keys can happen anytime, whether it’s a holiday or not. Finding yourself into similar type of predicament is more than just inconvenient; it’s also a threat to your personal security but our experts have a solution for you. Thank you for your interest in ATL Locksmith Pro. Please contact us if you need an experienced locksmith to get straight to your location. Our team of experts will be able to address your needs in a timely and effective manner. Choose us to stay safe! These guys came and installed new Schlage locks on two of my doors. They got the job done very fast and seemed very professional. I recommend! I wanted new deadbolts on my home and was unsure of which brand to go with. After doing my own research, I called these guys and they advised me to go with the brand I had already decided on. I made an appointment for the next day and they came and got the job done fast and precise. Will use again for sure.